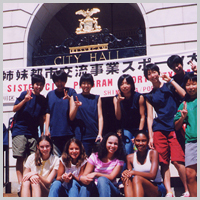 This summer we will have the seventh sports exchange program between the youth of our sister city, Portland Maine, in the USA, and young people in Shinagawa City after an interval of six years. 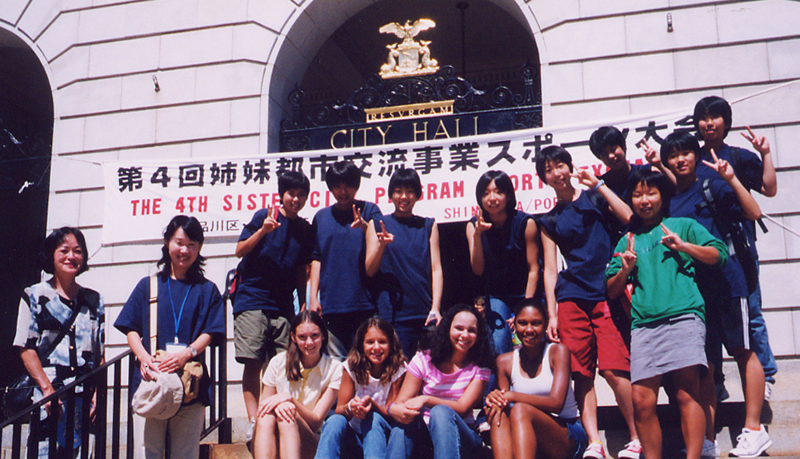 Shinagawa City and City of Portland made an agreement on the sister city ties in 1984. 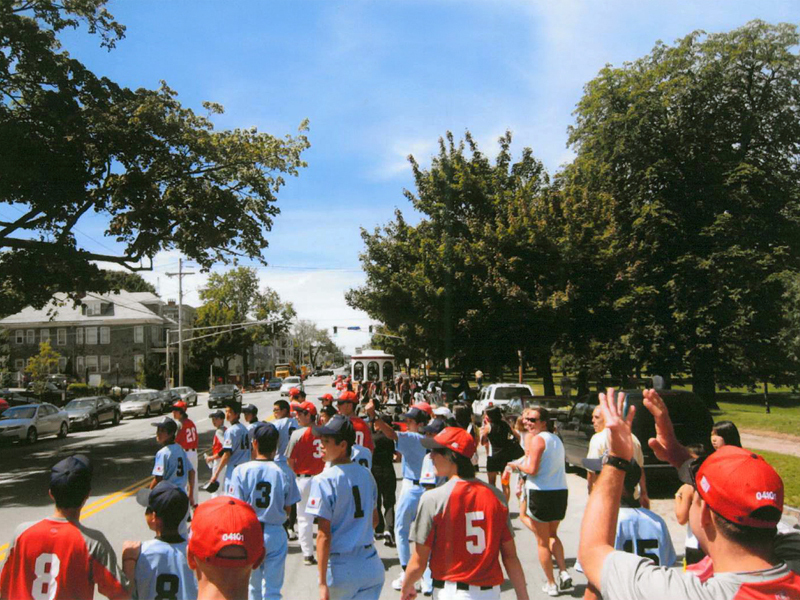 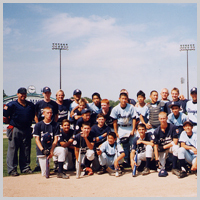 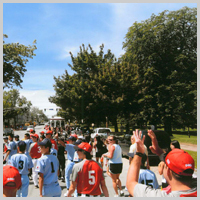 Three years later, in 1987, the youth sports exchange program began. 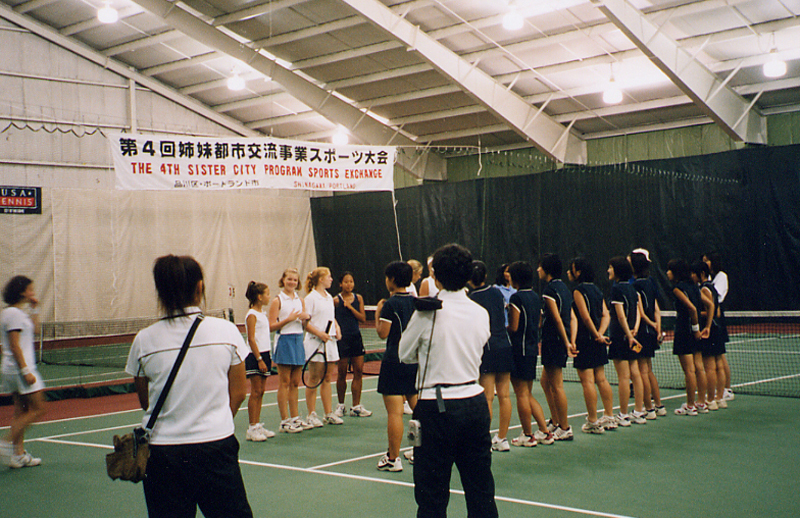 Since then, we have the program about every five years. 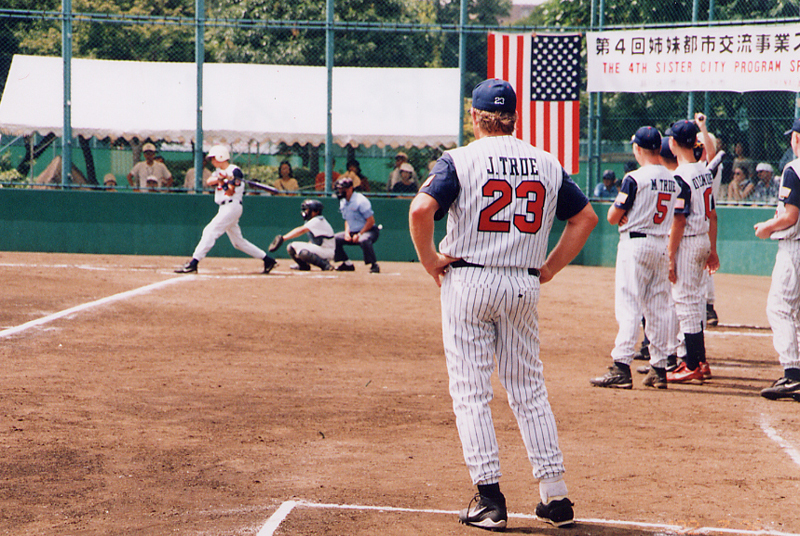 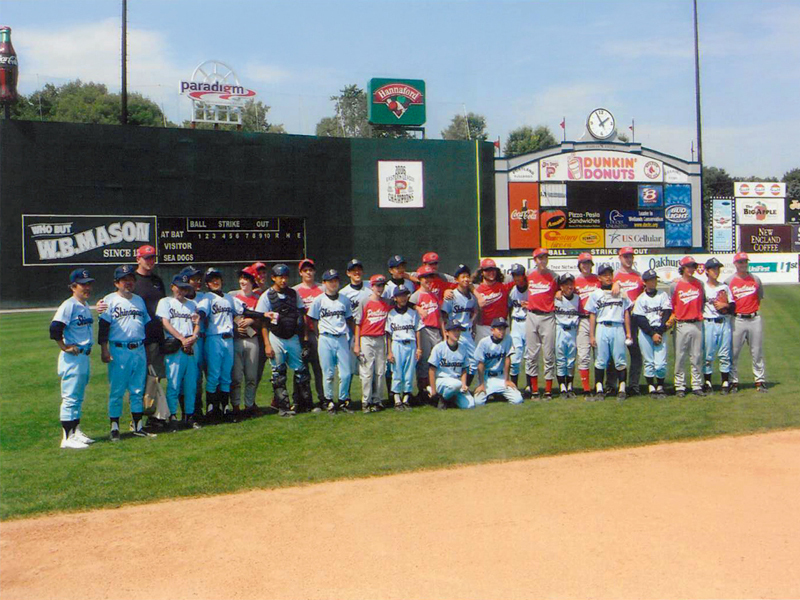 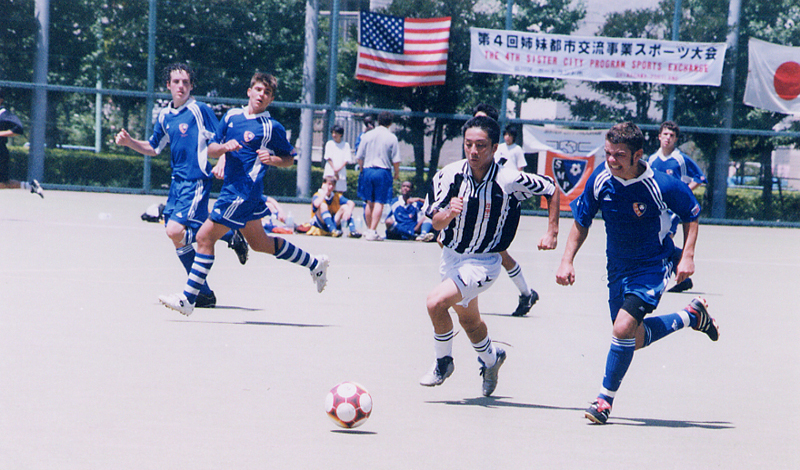 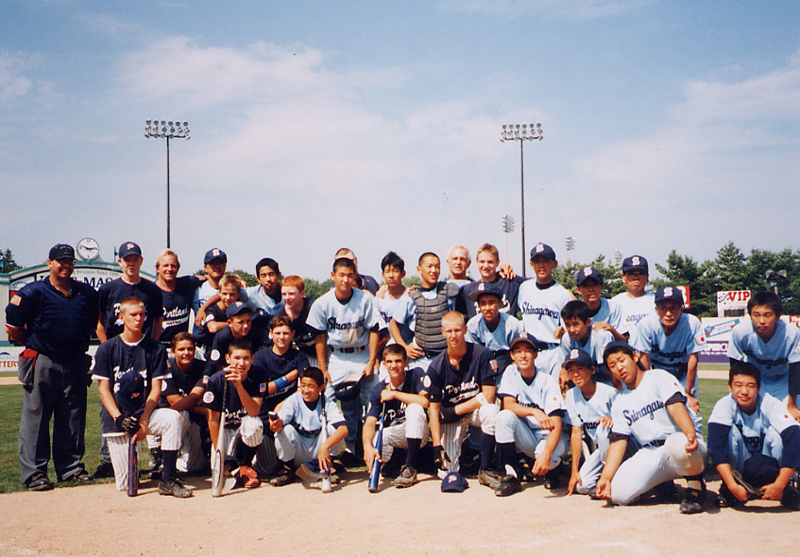 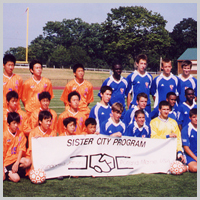 We send and receive Shinagawa City and City of Portland sports exchange delegation each other, and the players have homestays in the other country, and play goodwill games. 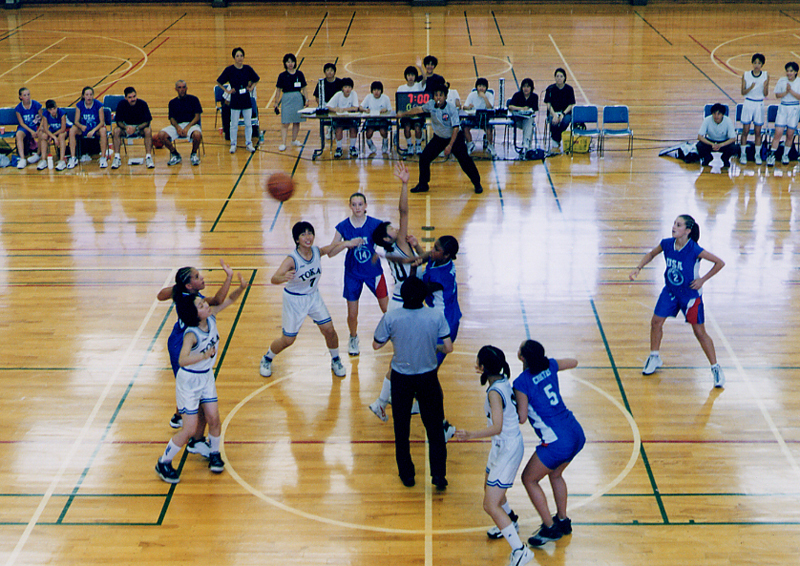 This time the girls' basketball teams will play exchange games in each city. 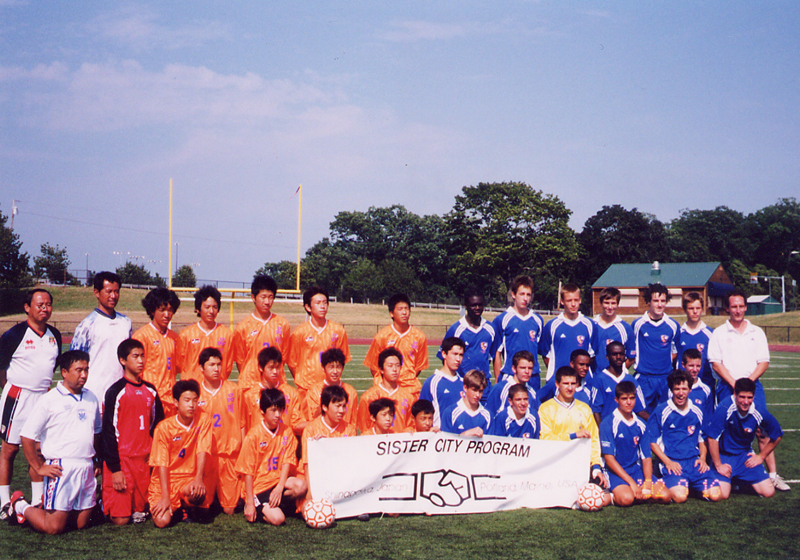 They will deepen their mutual understanding, strengthen friendship, experience culture and lifestyle through their homestay and sports, and widening their circle of friendship between the two cities and sports beyond the language barrier. 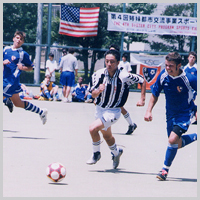 16 people of Portland team (11 players, 5 coaches and chaperons) will come to Shinagawa from July 23 to August 1. 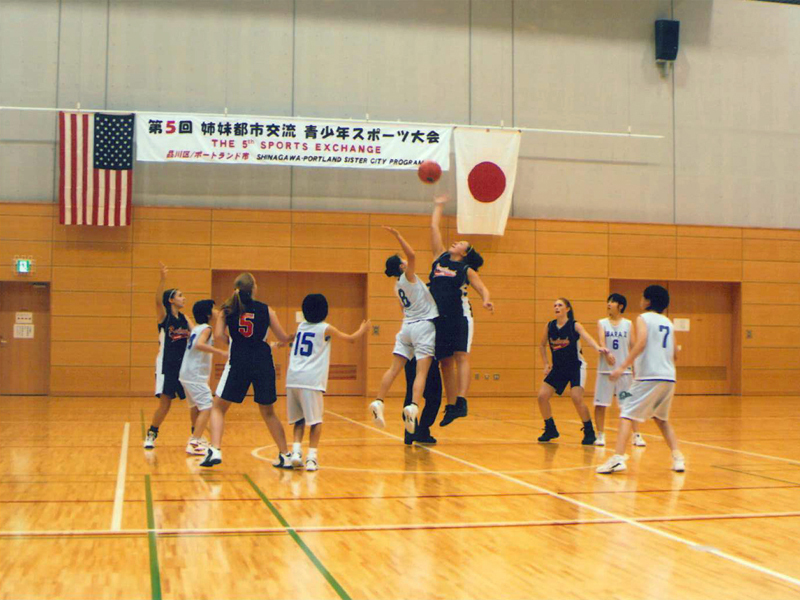 There will be 4 tournament games between Shinagawa teams and Portland team. 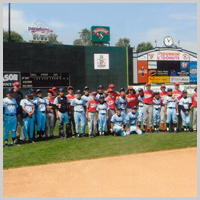 The opening ceremony will be held on Wednesday, July 25, and tournament games will be held between all participating teams. 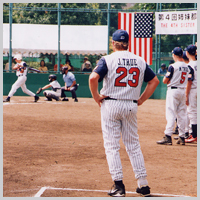 The opening ceremony will be held on Wednesday, July 25, and tournament games will be held between all participating teams. 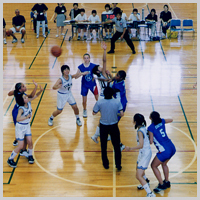 The game schedule is as follows. 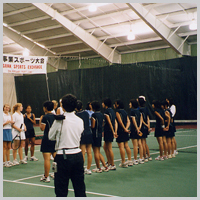 Please come and cheer the players. 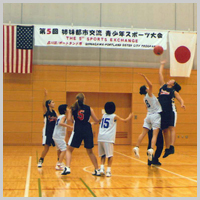 The Shinagawa team will stay at Portland from August 6 to 17 and play basketball while having a homestay experience. 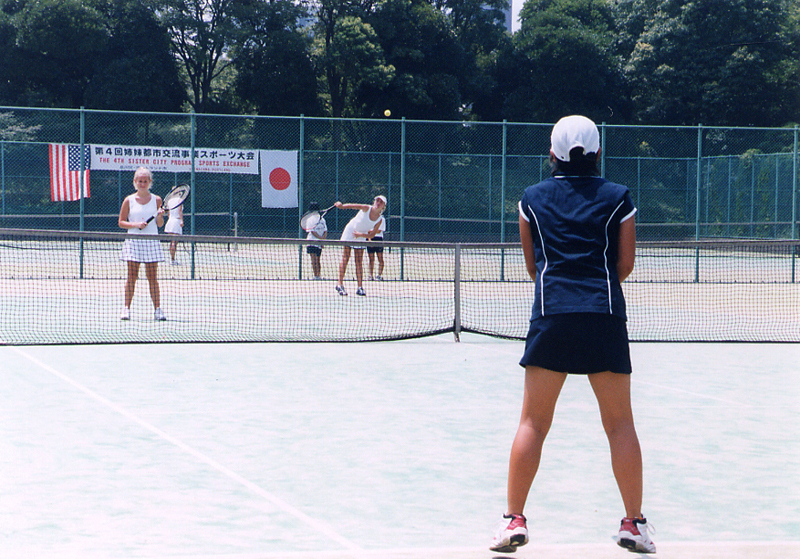 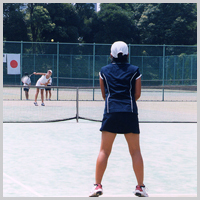 July 25th (Wed.) 10:00 a.m. to 10:30 a.m.
※　When you come to the match venue, please use public transport.